England has an unrivalled collection of great seaside resorts, ranging from huge city-sized settlements such as Brighton, Bournemouth and Blackpool to small, quiet resorts, places to retreat to for calm contemplation and a cream tea. People have been bathing in the sea on the Yorkshire coast for almost 300 years. Scarborough had a spa that attracted visitors from the 17th century and by the 1730s some patients went into the sea to improve their health. Over the centuries its long sandy bay and busy working harbour have been joined by the Grand Hotel, the largest hotel in Europe when it opened in 1867 and a series of cliff lifts to allow visitor to commute from their cliff top lodgings to the beach below. Since the middle of the 18th century people have come to Great Yarmouth to bathe in the sea, but they also wanted to be entertained. 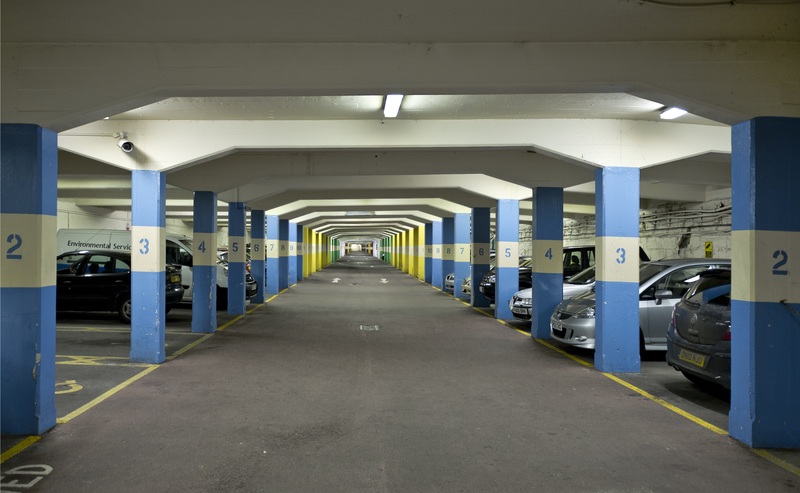 The resort has an unrivalled collection of past and present entertainment venues ranging from an aquarium now converted to a cinema, two former cinemas predating World War I, two piers, the Winter Gardens and the Pleasure Beach with its 1932 Scenic Railway. And there’s also the Hippodrome Circus of 1903, which, like Blackpool, has a water tank beneath the floor of the ring to stage aquatic shows. Popular since the mid-18th century with Londoners who initially sailed down the Thames, it is now on a high-speed railway service that allows people from the capital to enjoy its wonderful sands, its old town with cupcake and retro shops and its two early Georgian Squares. 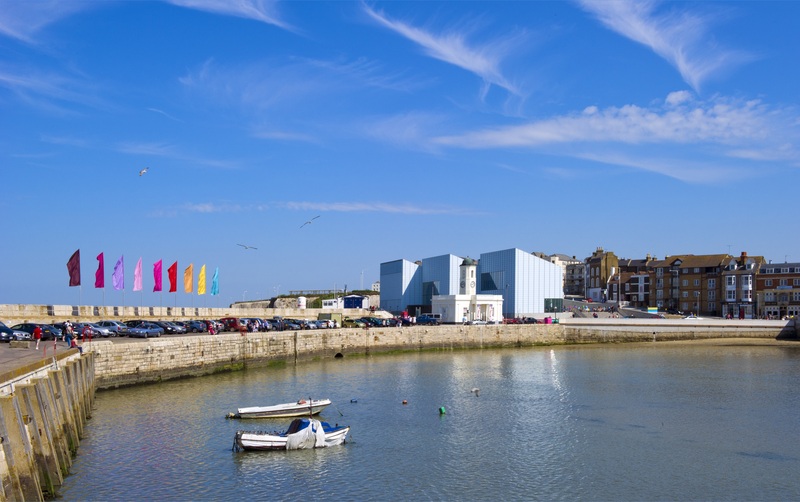 Once a byword for being rundown, Margate is enjoying a renaissance since the opening of the Turner Contemporary. 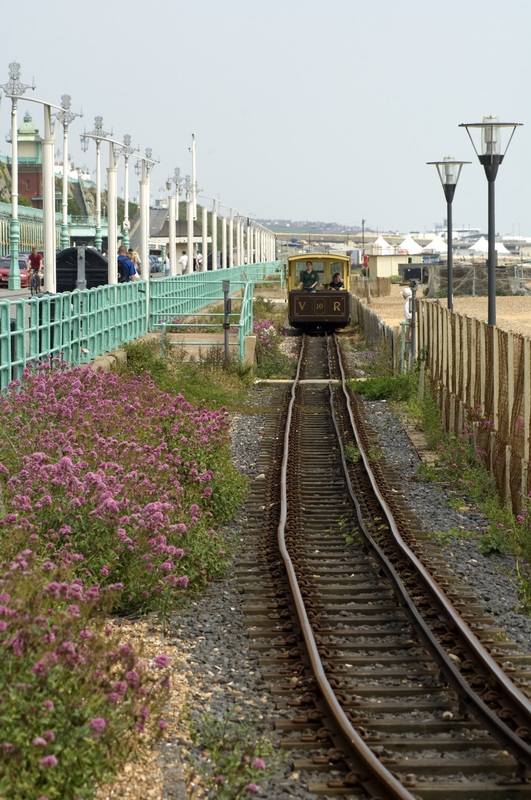 In June 2015 Dreamland with its rebuilt 1920 Scenic Railway reopened as a heritage amusement park. At the east end of Hastings the tall, black netlofts have been the inspiration for the new Jerwood Gallery. Behind these is the 1760s house of Edward Capel, a Shakespeare scholar who spent his summers at the seaside. At the other end of Hastings St Leonards was created in the 1820s as a new exclusive settlement by the renowned London builder James Burton. In between is a wealth of Georgian houses and squares, a pier being revived at the moment, cliff lifts and Pelham Crescent with its central church and bazaar in front. Brighton is perhaps most famous as the favourite seaside resort of the Prince Regent, the future George IV. He employed John Nash in 1815-22 to transform his large, tiled, neo-classical residence into the lavish, oriental Royal Pavilion so popular with tourists today. As this was being completed, work began on two huge new housing developments at either end of the town, at Kemp Town and Brunswick Town. Brighton also boasted the Chain Pier from 1823, one of the first seaside piers, until it succumbed to a storm in 1896 and was replaced by the current Palace Pier. In the 1860s Eugenius Birch created his masterpiece, the West Pier. Sadly it is now a burnt out shell, but on the shore where it once stood the i360, ‘the world’s first vertical cable car’ will soon transport people 150m into the sky, providing views up to 26 miles away. Bournemouth is an example of a speculative development on a previously largely uninhabited stretch of coastline. Its founder, Lewis Tregonwell, built a house near the coast in 1811-12, followed by an inn and a handful of cottages to accommodate invalids seeking improved health. During the 19th century it became famous for its pine trees, the smell of which was reputed to be good for a patient’s health. 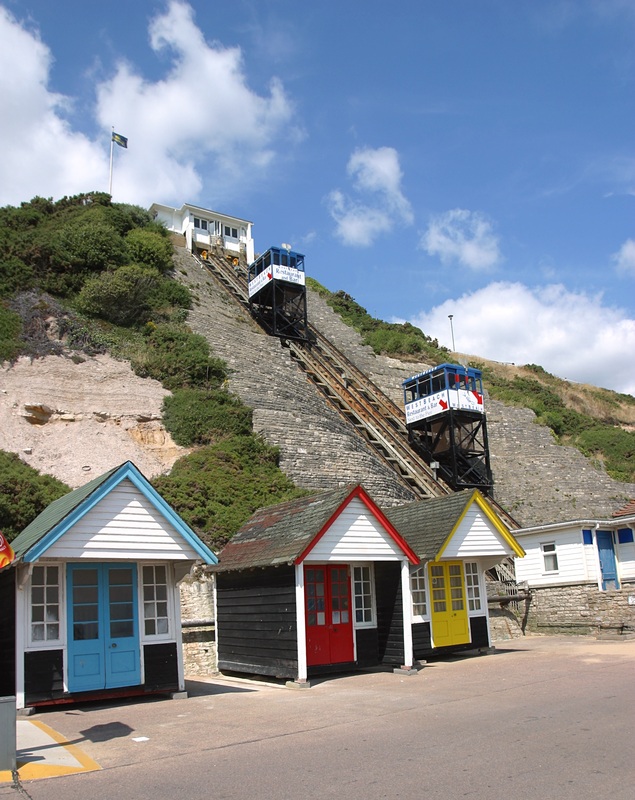 Bournemouth also offers a long sandy beach and a pair of piers in front of tall cliffs with a gap in the centre leading back into an attractive and popular park. 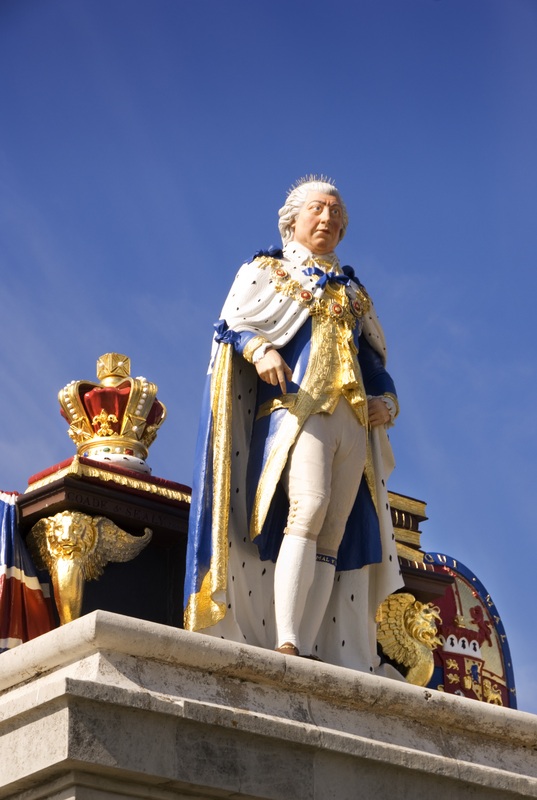 When George III fell ill in 1788 his doctors sent him to Cheltenham, but in the following year he went to Weymouth and returned there most summers until 1802. The town he visited was a small working town based around its harbour that had been welcoming sea bathers for a few years. 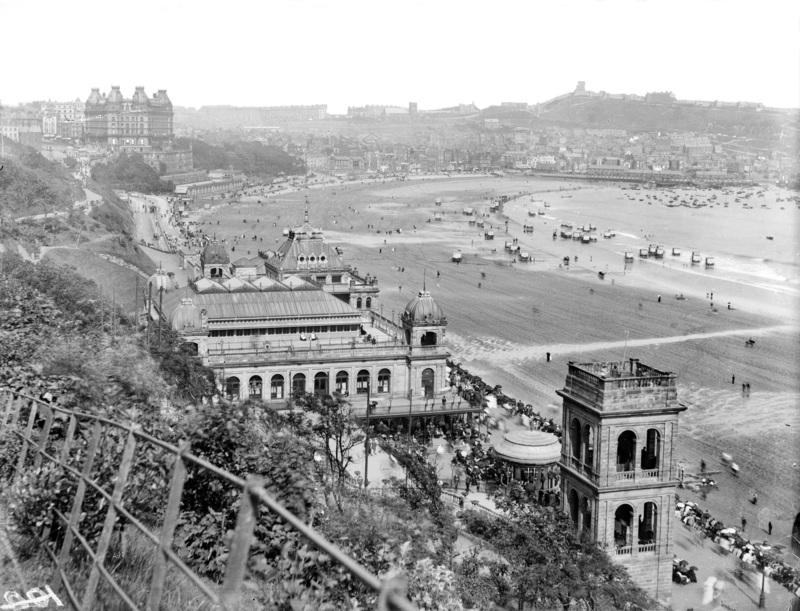 By the mid-19th century the seafront was dominated by tall Georgian houses and hotels for the thousands of visitors that came each year. Due to the instability of its cliffs, the town faced a threat by the 1990s. Following the creation of new sea defences and gardens designed to stabilise the cliffs, the public now has a new space to sit and enjoy the view out to sea. The Cobb at Lyme Regis, made internationally famous by Meryl Streep’s performance in the French Lieutenant’s Woman, probably originated from the Middle Ages though it was rebuilt in the early 19th century. Alongside it there is a sandy beach with elegant Georgian houses along the promenade. 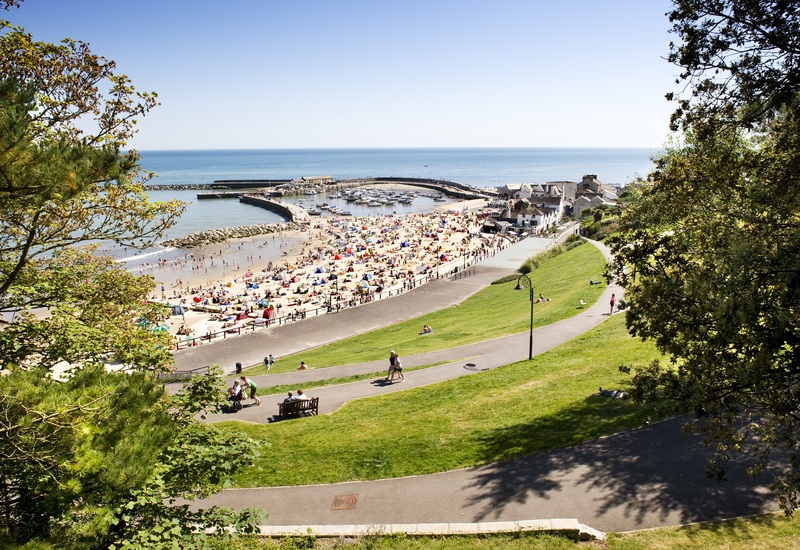 Since the early 19th century Lyme Regis has been a magnet for people hoping to find fossils washed out of the nearby cliffs. Like Bournemouth, Weston was a new creation around 1800, but it was soon a popular resort, especially with people from nearby Bristol. Unusually there were small islands near the seashore, and Knightstone Island became the site of a bathhouse and accommodation during the 1820s, while Birnbeck Island was linked to the mainland to create a pleasure pier. 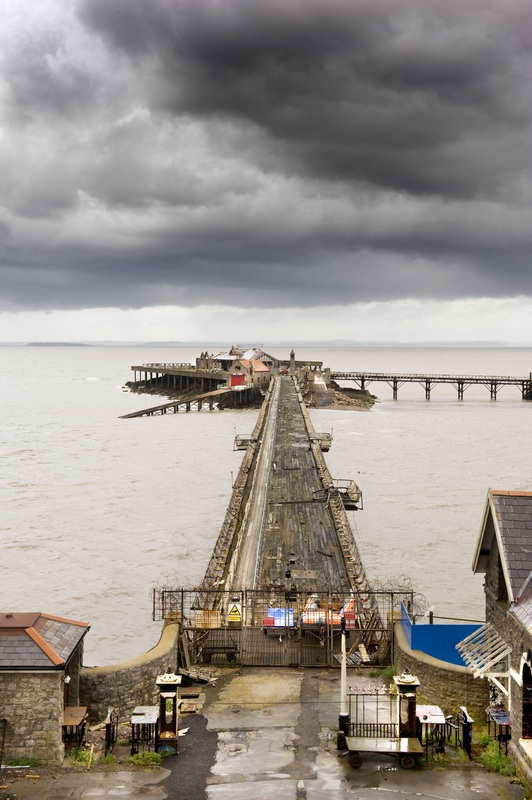 At low tide the sea retreats a long way out, leading to the uncharitable nickname of Weston-super-Mud, but to allow sea bathing to continue a Marine Lake and the Tropicana open air baths were created during the inter-war years. 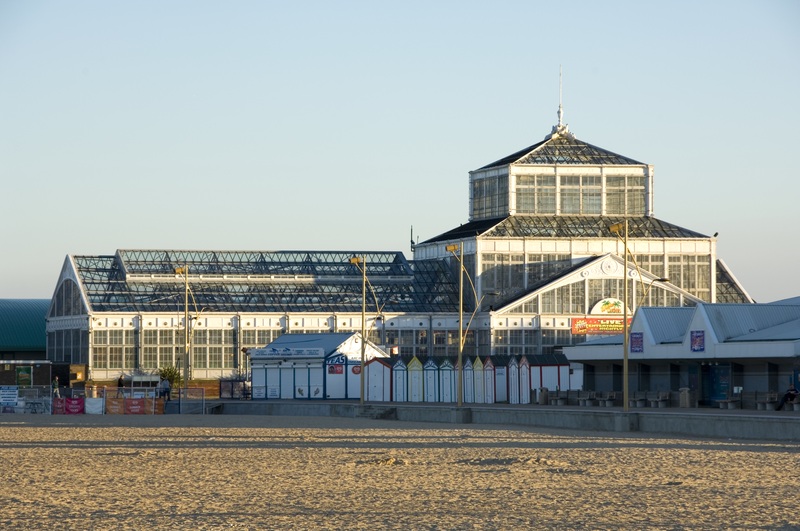 The Grand Pier, which opened in June 1904, suffered a major fire in July 2008, but had reopened by October 2010 with a pavilion at its end containing exciting fairground rides and attractions. Blackpool still offers visitors three Victorian piers, the vast Winter Gardens entertainment complex and the 1894 Tower with its famous ballroom and circus. Add to that the Pleasure Beach with half a dozen pre-1939 rides, the most important historic amusement park in the world and the legendary illuminations that brighten up autumn evenings for unmatched entertainment. But Blackpool is still trying to find new ways to attract visitors, the most recent being the Comedy Carpet, a pavement created in front of the Tower to celebrate British humour. What’s your favourite resort? You can nominate it now for Irreplaceable: A History of England in 100 Places, our new campaign sponsored by specialist insurer, Ecclesiastical. Download free images for your smartphone, desktop and computer background images, and see the full list of Historic England publications on the seaside. Looking for protected seaside marvels near you? 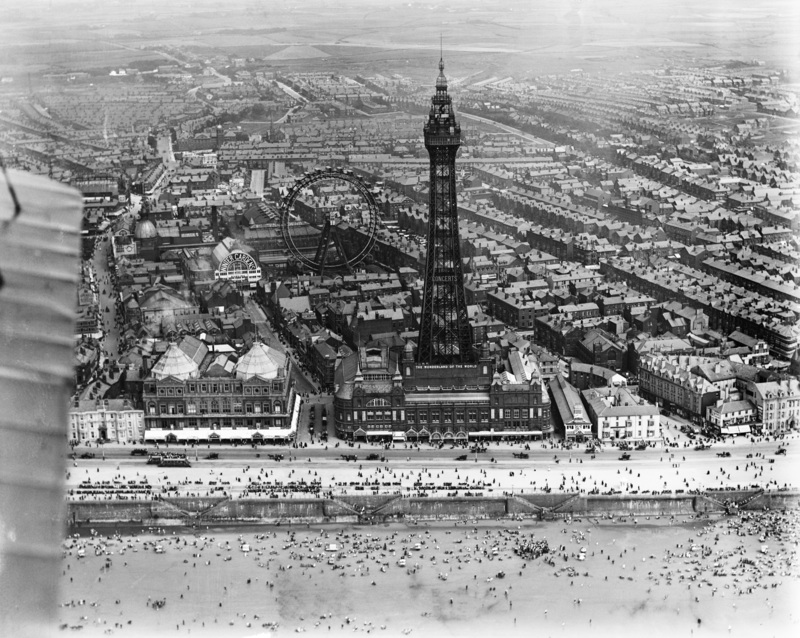 A number of England’s best seaside towns have been showcased in our books on Blackpool, Weymouth and Margate. Understand how our Marine teams discover and save England’s rich coastal heritage – from hidden wrecks to quiet coves – from increasing erosion and development activities. A couple of tiny corrections are needed..The Tower is no longer advertised or known as the “wonderland of the world” Also you state that the “TOWER CIRCUS is still trying to find new ways to attract visitors, the most recent being the Comedy Carpet, a pavement created in front of the Tower to celebrate British humour”..we would like to correct this and say that the Circus has nothing to do with the Comedy Carpet , This was designed and built during the erection of our new multi million pound sea wall and has no relation to the Tower whatsoever. Thank you Friends of Blackpool Tower for your comment – I’ve updated the blog post to reflect these changes.